The IRIS ® LED light is the only LED light used in dental applications with the technology to adjust the color temperature from 4.200-6.000 Kelvin and light intensity from 8.000-35.000 lux. Recent studies have shown that by adjusting the color temperature in surgical procedures, it can increase concentration and contrast between different soft tissues. In addition, the absence of UV (Ultra Violet) and IR (Infrared) radiation has shown to increase patient and operator comfort. The IRIS ® LED light is the only LED light used in dental applications with the technology to adjust the color temperature from 4.200-6.000 Kelvin and light intensity from 8.000-35.000 lux. Recent studies have shown that by adjusting the color temperature in surgical procedures, it can increase concentration and contrast between different soft tissues. 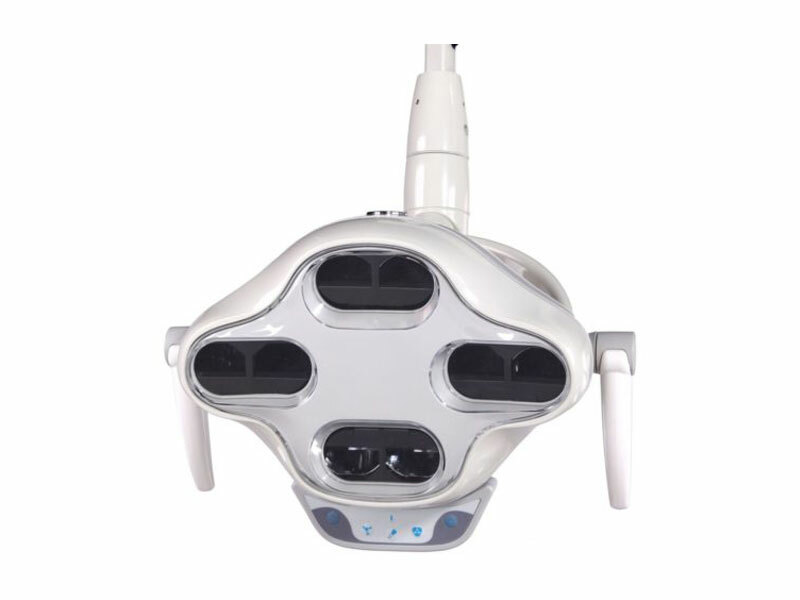 In addition, the absence of UV (Ultra Violet) and IR (Infrared) radiation has shown to increase patient and operator comfort. The life expectancy of our LEDs are about 50.000 hours compared to a good halogen bulb which last between 3000-5000 hours. 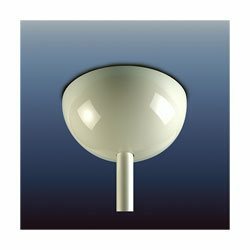 IRIS ® LEDs is made entirely in aluminum which can be powder coated in all RAL colors. The new aluminum handles also provides strength in maneuvering the operating light across its triple axis. The handle also has a removable sheath that can be taken off for autoclaving. There are several mounting options available. i.e. wall mount, ceiling mount, track mount or unit mount applications available.